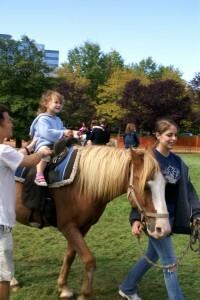 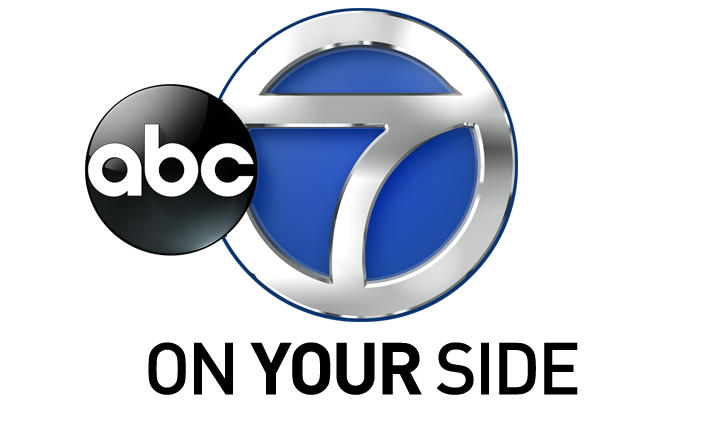 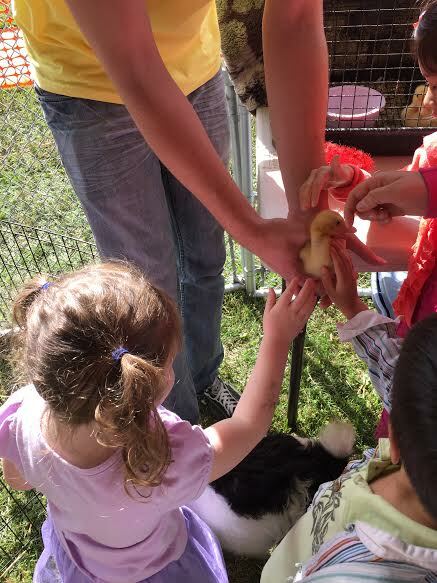 At Fall for Fairfax KidsFest, guests may enjoy a pony ride or meet dozens of animals at the festival’s Petting Zoo. Located on the grassy area next to Government Center Parkway, our animal activities are the perfect way to experience our animal friends up close. The Petting Zoo is free for all guests; Pony Rides do have a $5 participation fee.